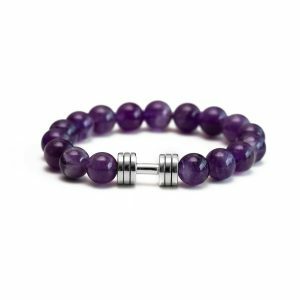 We have decided to create a refreshed line in our already recognizable fitness jewelry collection. Following the best selling designs, Fit Selection team handmade this Weightlifting necklace as a combination of two pendants – No Pain No gain weight plate and Minimalist 7 side dumbbell pendant. 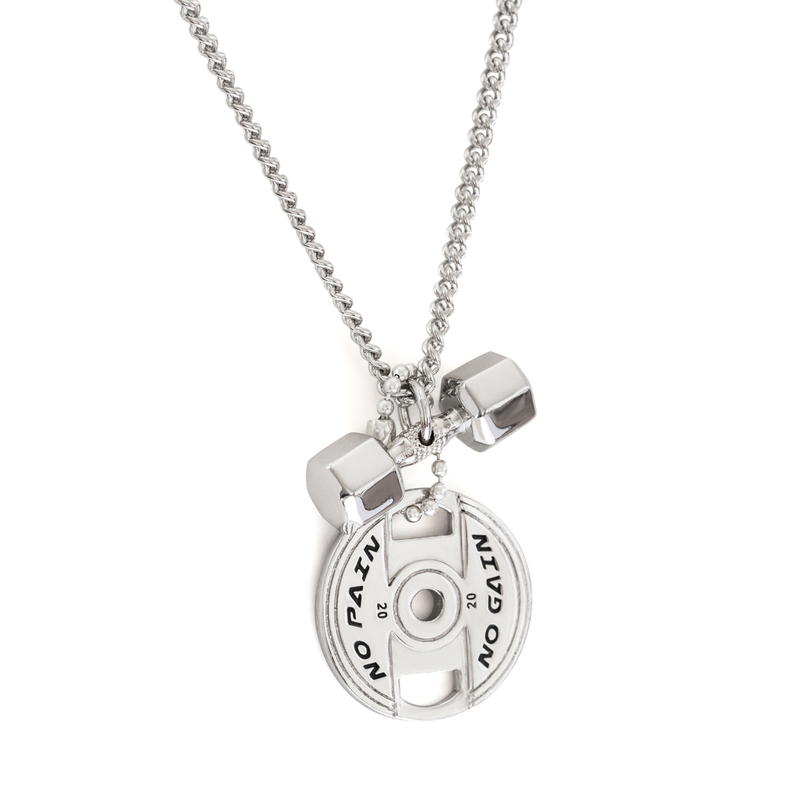 Weightlifting necklace is great choice if you like both No pain No gain weight plate and seven side dumbbell pendant. 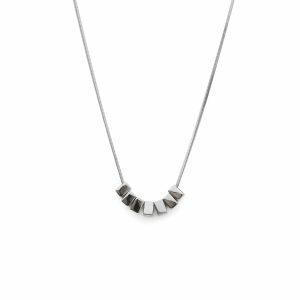 These two minimalist versions of our already known designs are matching great on one silver chain. Since we are confident to be your personal workout reminder this time we wanted to double the motivation. With this combo necklace you can be sure that you will stay on track with your fitness plan this year. A motivational message on the weight plate pendant – No Pain No Gain – will be a perfect reminder every time your workout seems tougher. While seven side dumbbell will express your dedication to the lifting. This small version of well known seven side dumbbell fit perfectly with the small weight plate. Of course, all made with the finest 925 Sterling Silver. Weightlifting necklace sterling silver will last long . 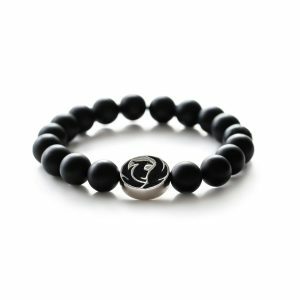 As well, it will stand out from other accessories with unique design and meaningful fitness statement. 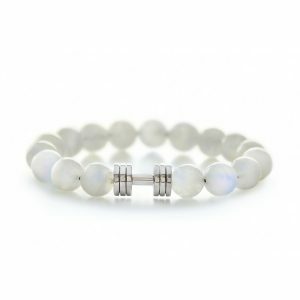 This will be a special gift for your favorite fitness enthusiast or a nice treat for yourself to keep you motivated for the following Fit goals. You will receive your Weightlifting necklace in an elegant Fit Selection gift box, ready to become a special gift or motivational boost for yourself.